you’re subscribed/following accounts of your favourite Internet stars (or social media influencers) across Twitter/Facebook/YouTube/Instagram. You see their recent post – a photo or video – where they are talking about a certain product/service and maybe showering it with a bit of sparkling praise. You can’t decipher whether it was an honest assessment because (s)he uses it or a paid placement by the brand. If it’s the latter, they may not have disclosed anywhere in their post – whether explicitly written in the caption or stated in the video – this was sponsored or supported by <insert company name>. USA’s FTC and the UK’s ASA had already begun cracking down on such a practice in the interest of the paying consumer. They’re the largest markets where influencers are based and have built a global appeal. These countries also have more established and stronger consumer protection legislation, hence it would definitely send a message to influencers based there and serve as a guide for other countries planning to implement similar legislation within their own borders. Striking closer to home in the Middle East, the UAE’s National Media Council had already announced their new rules to regulate the increasing presence of such activities. The UAE (specifically Dubai and Abu Dhabi) has been known to be the base for well-known social media influencers, with audiences spread across the region and the regional base for many global brands with a MENA office. 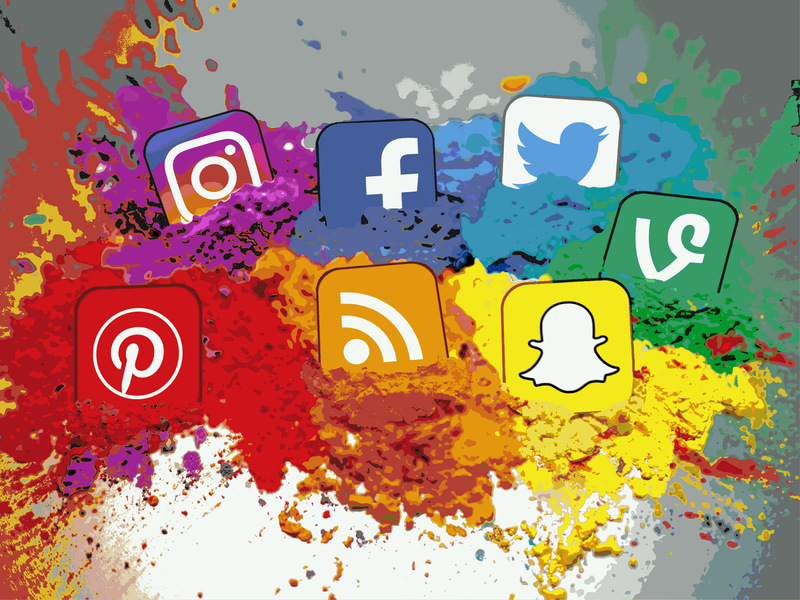 Any social media influencer based in the UAE that has a commercial relationship with any global business/brand to promote their products/services from their accounts must apply for an annual e-media license. That’s going to set them back AED 15,000 per year. Some influencers may have the financial muscle to undertake this on their own; there are other micro-influencers who may lack the financial means of doing this as it may be a secondary side-profession. As a godsend, many UAE-based agencies have reached out to those who lack the means of doing it by themselves by offering to foot the bill in exchange for shopping them around. That means the agency will take a cut from any commercial deal they help negotiate between brands and the influencer. If you’re making a living by charging brands fees for promoting their product/service, you’d also have to apply for a trade license since that would count as a commercial activity. The grand total is likely going to cost double, but influencers would want to avoid running afoul of the law. Will the rest of the region follow? It’s a question that would be up for discussion by the equivalent legal entities based in Bahrain, Oman, Saudi Arabia, Kuwait, and Qatar. the best you can do is get ahead by trying to adapt some of the guidelines well in advance; you can find it here of the USA’s FTC and here for the UK’s ASA. If it’s too long to read either, I managed to find a nifty infographic that explains the FTC’s guidelines. You never know when other countries in the Middle East will propose something similar, so it’s good to get a brush-up on this and start implementing most of these tips in your content where it’s applicable.